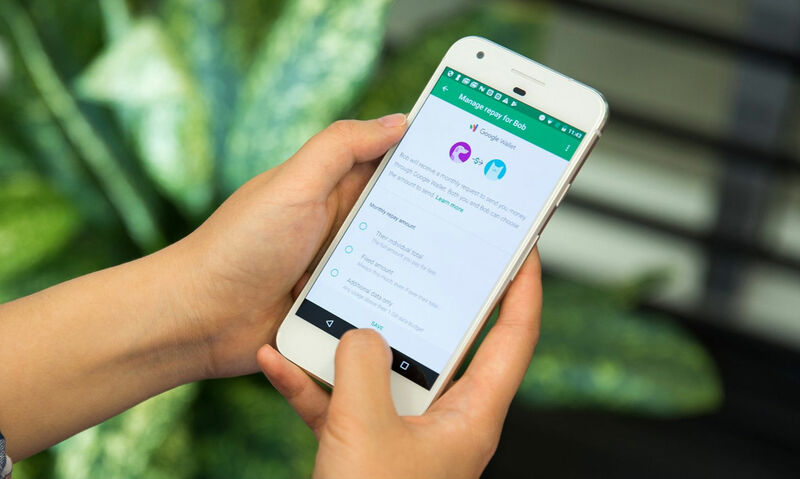 Because there is good chance that you and friends or family are on a Project Fi group plan, Google is making it easier for your crew to pay its fair share of each month’s bill. With a group repay feature, you can have Project Fi automatically figure out how much each person on your account owes. Google is giving you a couple of options to choose from – based one things like fixed amounts or individual usage – so that once each month ends, the bills will be automatically split up. You can even setup reminders and notifications that are sent to each person to get them to send over their portion to you in time. 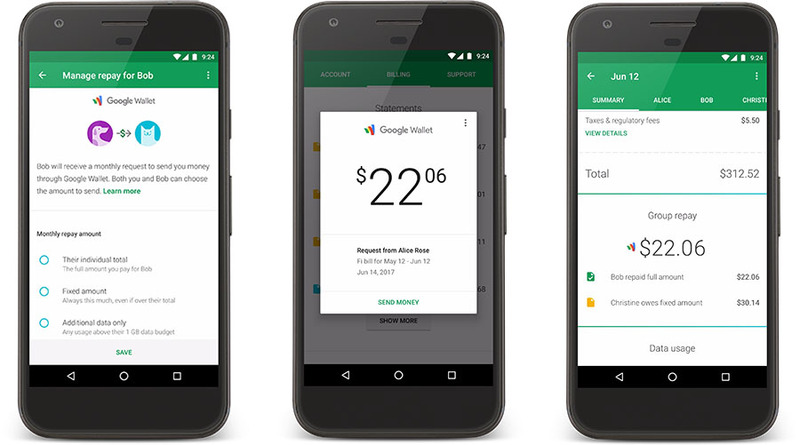 With Google Wallet integration, a couple of taps is all it takes to get paid and cash out. The images below show how this will all work. To get setup, Google says to head into your Project Fi app and jump into the billing section.